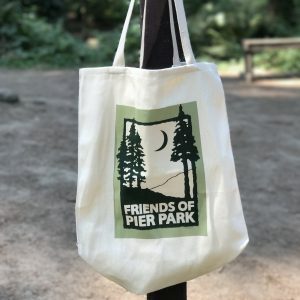 All proceeds go to the improvement and maintenance of Pier Park. This is a quality cap you will wear proudly for years! Quality made of 100% cotton. 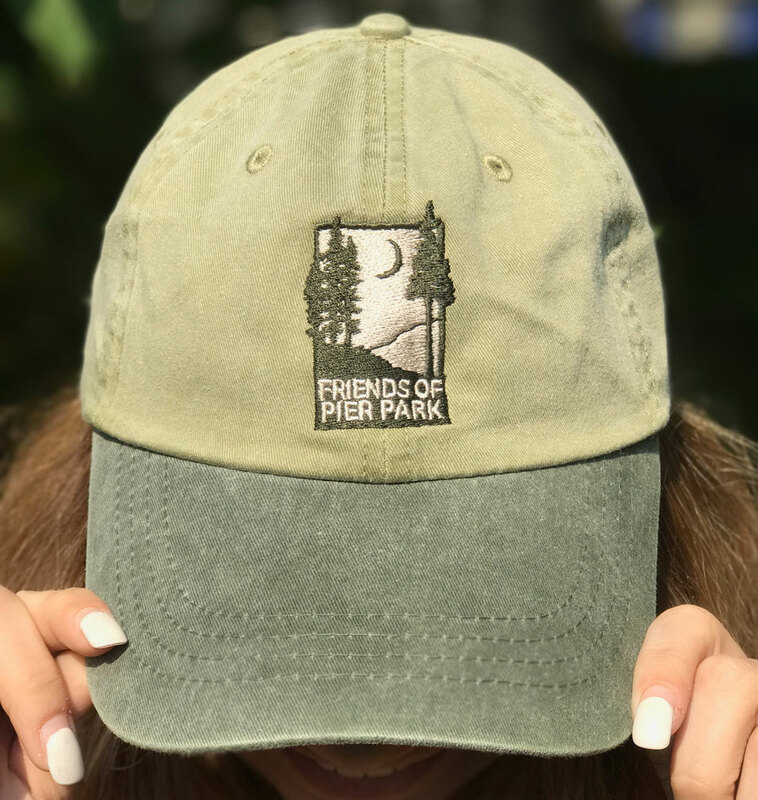 The Friends of Pier Park logo is stitched locally and placed on the center front of this cap. The brim is a darker shade of green to match the logo has 4 stitch rows to hold the shape. Fully adjustable with a fabric band and brass clasp. Made by Port and Company. 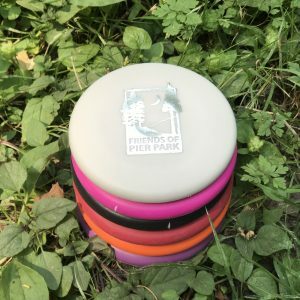 What type of products would you like to see next?